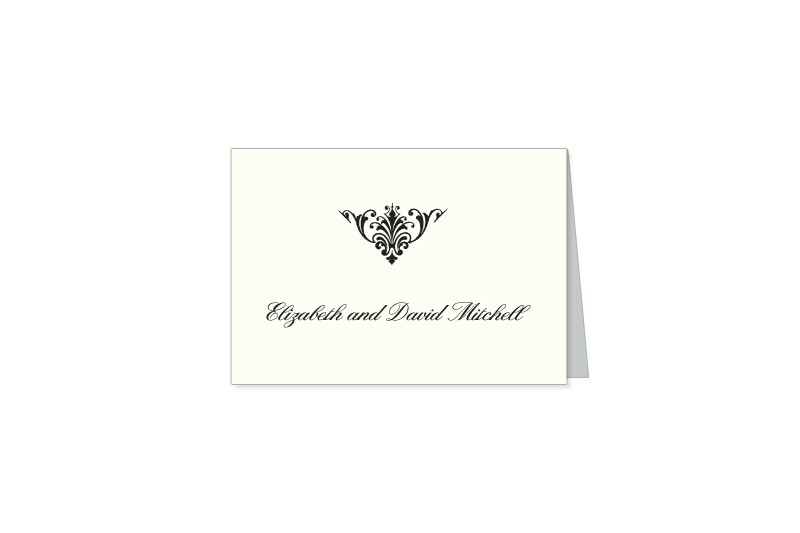 Share your gratitude with your friends and family with the Dapper Damask thank you card. 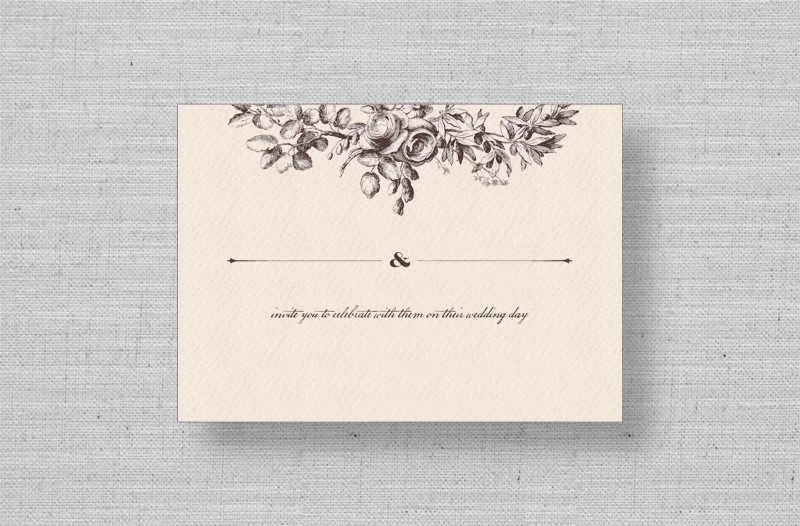 This thank you note, personalized with your names, features an elegant vintage damask design from Cecilia Yang. Thermography (raised-ink) printed on Natural White 100% cotton paper and includes envelope. Available in eggplant purple, blue teal, and black.